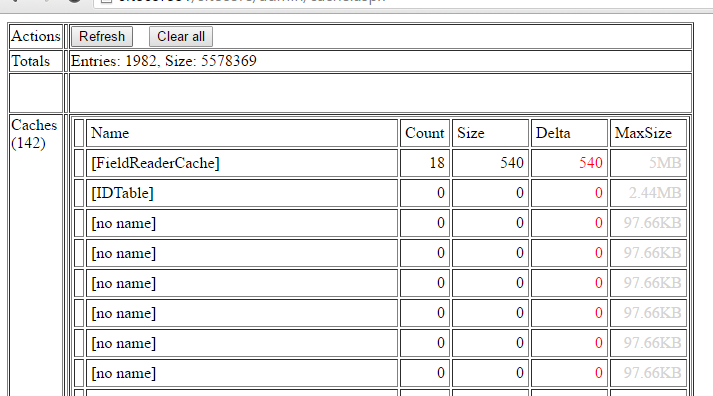 The cache.aspx page displays all the details about the cache settings and allocations. It includes current levels of cache and max limits of all the enabled caches. This will be useful when you are fine tuning the cache settings in sitecore and also to clear Sitecore cache. 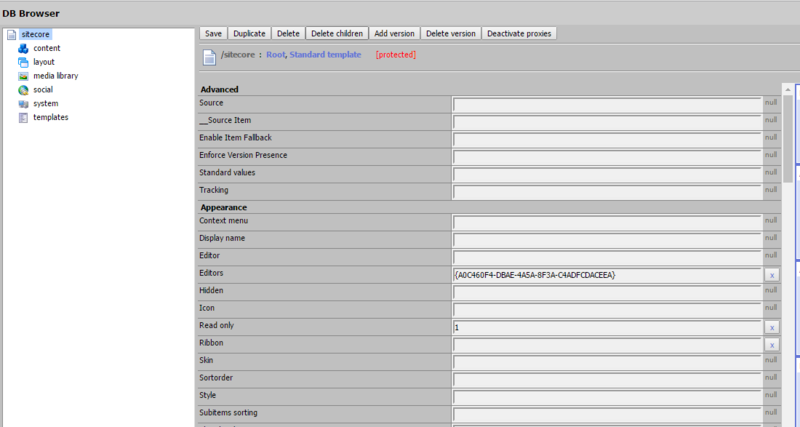 DB browser is used to browse through all the Sitecore databases and their items in tree view as in the content editor. it is a very light weight view with all the item's fields, versions, languages. There is an additional option to delete all the children of a Sitecore item. We do not see this option in the content editor too. 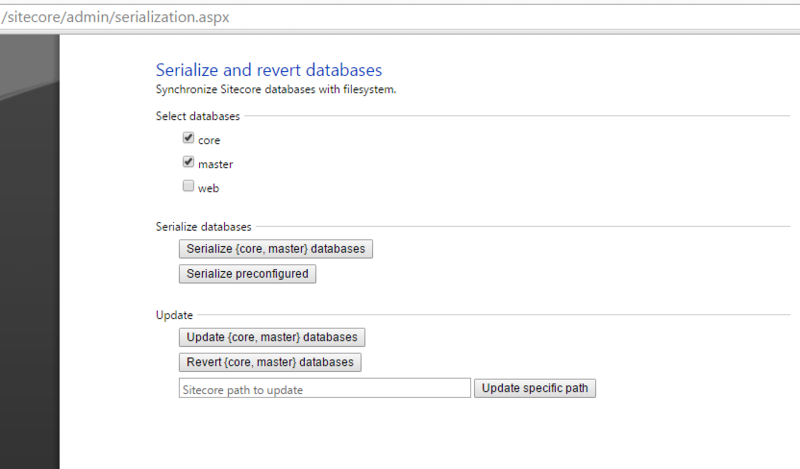 Shows the final and complete view of configuration settings that are applied to the Sitecore instance. The 'App_Config/Include' folder contains a lot of config files and there may be a setting configured differently in different files. To know which settings actually got applied, you can check it in the this admin page. This page includes complete statistics of all the sites in the instance their load times and count. It is helpful when you are fine tuning the settings for higher performances. This page is used to unlock the admin account if it has been locked. If the login fails for certain number of times, the account gets locked. If it happens for the admin account then this page can be used. 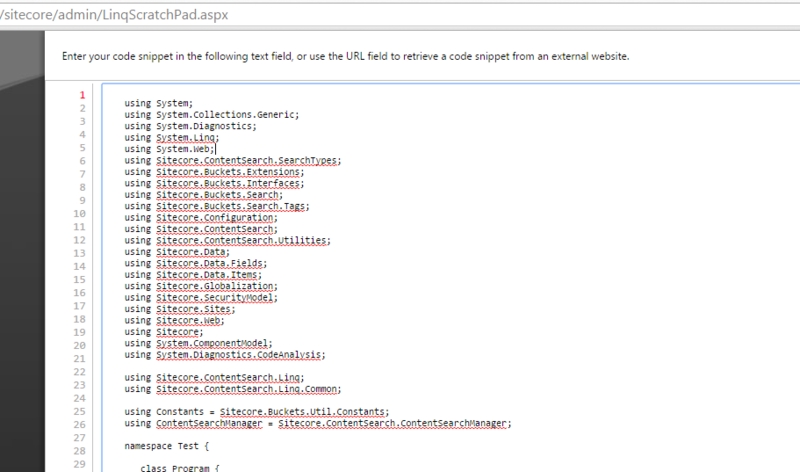 This page is used in upgrading the Sitecore instance. We can upload a package and upgrade the instance using this page. This page is used to restore items from archive to a database. It helps to generate a media url with dynamic image scaling properties by appending a media hash to the URL. Every static resource loaded from media library in Sitecore will be appended with a hash in its URL for security reasons. This hash will be generated automatically and it will be unique. 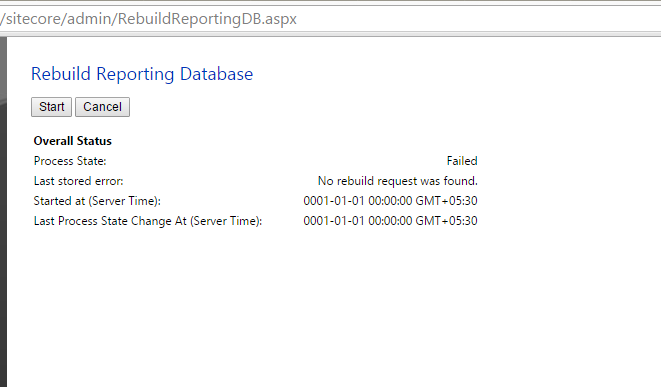 This page is used to rebuild the entire reporting database. If your start the rebuilding, make a note that the reporting database will not be available until it is rebuilt completely. So be careful if you are trying to do this in production environment. This was introduced with Sitecore 8 under Experienced Platform. It allows to create a map that shows the paths that contacts take as they navigate through Website, campaigns, goals and events.